The 5G version of the Oppo Reno was tested by Sporton and received a 5G CE certificate by CTC. This means that the phone is clear to operate on 5G networks in Europe. The phone itself is preparing to launch in the first half of 2019. It was cleared to use the n78 band, which promises a lot of bandwidth (up to 100MHz) and will enjoy wide support in Europe. Obviously, European carriers are still working on launching their 5G networks, but by the looks of it Orange, Telecom Italia, British Telecom and Deutsche Telekom will use the n78 band. 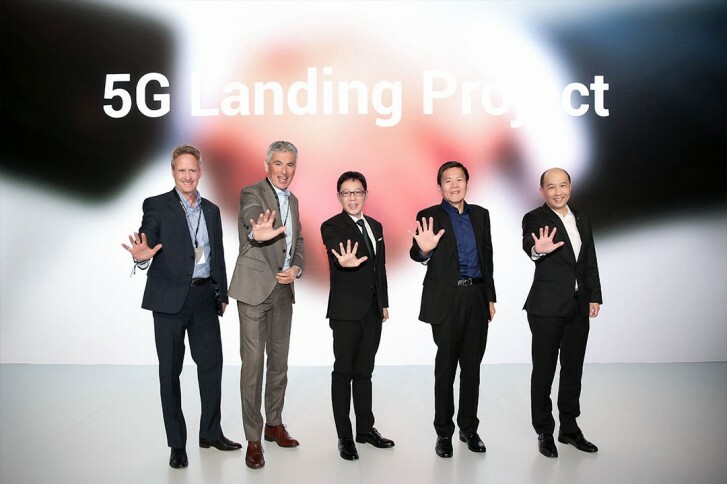 To help speed things up, Oppo launched its “5G Landing Project” with several carrier partners to accelerate the commercial adoption of 5G products.